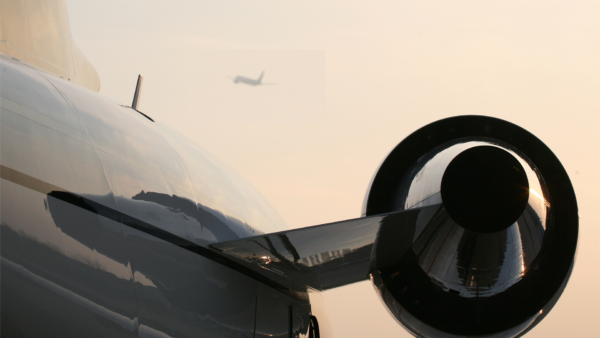 Our mission is to redefine Private jet Management to create the most personalised and desirable level of service. Over 30 years ago Westair Private Jet Management pioneered the business aviation industry in Ireland. Since then Westair has led the Irish market in providing high quality Private Jet Management Services to the highest possible standards, routinely exceeding the minimum regulatory safety requirements whilst closely identifying and satisfying Customer needs. Our mission today is to redefine Private jet Management to create the most personalised and desirable level of service. We do this through rigorous attention to detail, empathy with the Aircraft Owners and the strength of Ireland’s longest established leading Private Jet Management Operator. Westair has the expertise, commitment and resources to provide our customers with the best in safety, security and service. Westair offers a complete range of aircraft management programmes, tailored to suit the individual requirement of clients. We take care of all the day to day responsibility and management of your aircraft, with the added option of having us turn your asset into revenue by chartering your private jet when you’re not using it. 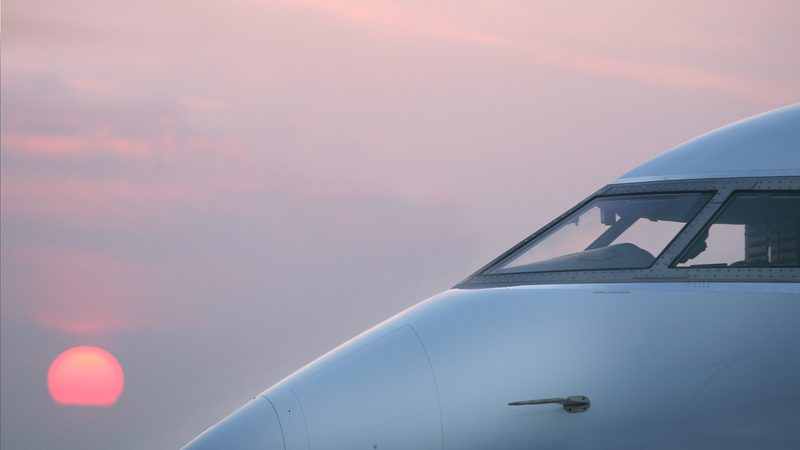 Put simply Westair will look after the details of aircraft management whilst you enjoy the benefits. Westair will manage all aircraft billing; ensure rigorous checks are carried out on all aspects of the costs arising from the operation of your aircraft. Westair’s clear and precise monthly invoices provide complete transparency with copy vendor bills. Naturally all client information is held at the highest level of confidentiality. Westair as a fleet operator is uniquely positioned to deliver significant savings in terms of aircraft acquisition costs, fuel, maintenance, insurance providers and Pilot training vendors. Westair is licenced by the Irish Aviation Authority and the European Aerospace Safety Agency to operate and maintain and manage Private Jet Aircraft. We are subject to routine inspections by the IAA and EASA of our practices, procedures, standards and people. Westair has an impeccable safety record having operated aircraft in almost every country in the world for many years. Our Pilots are selected on the basis of experience and suitability given the unique nature of the role. The minimum standard for a Captain is 4,000 hours experience and 2,000 hours experience for a Co-Pilot. Your asset will be managed by a dedicated account manager, who in turn will be supported by the Westair Operations Support team – 24 hours a day, 7 days a week, 365 days a year. At all times Westair’s priority is to place your interests first. Each and every decision is carefully considered by the team to maximise your best interests at all times. Apart from providing management expertise Westair also offer Executive level Concierge services supporting your requirements – exactly. Our Concierge service is on call day and night, ready to respond to any requirements with the full resources of our worldwide network. From dinner reservations and theatre tickets, spa retreats and adventure – our expertise is world class.